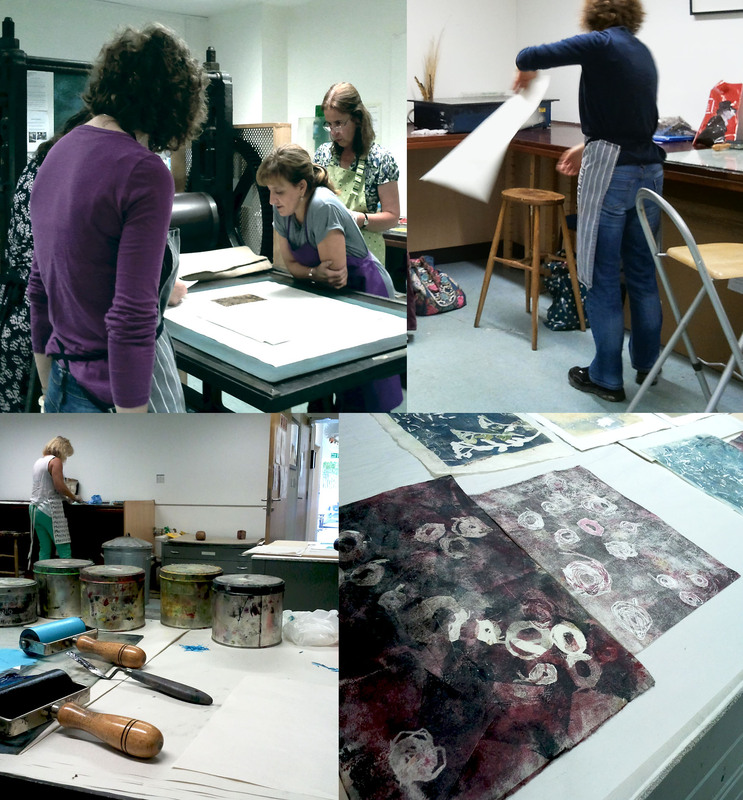 Praesentia Artist Sally Tyrie has announced 2 new dates for print workshops at the Digswell Studios in Hertfordshire. 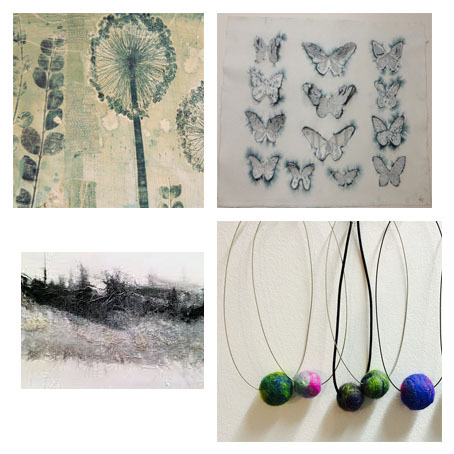 The workshops in January and February will focus on Collagraph processes and Multilayered Monoprint techniques, with more workshops planned for the Spring, to be announced in the coming weeks. Nov 15th – Dry Point Etching and Monoprint – Only 2 places left. 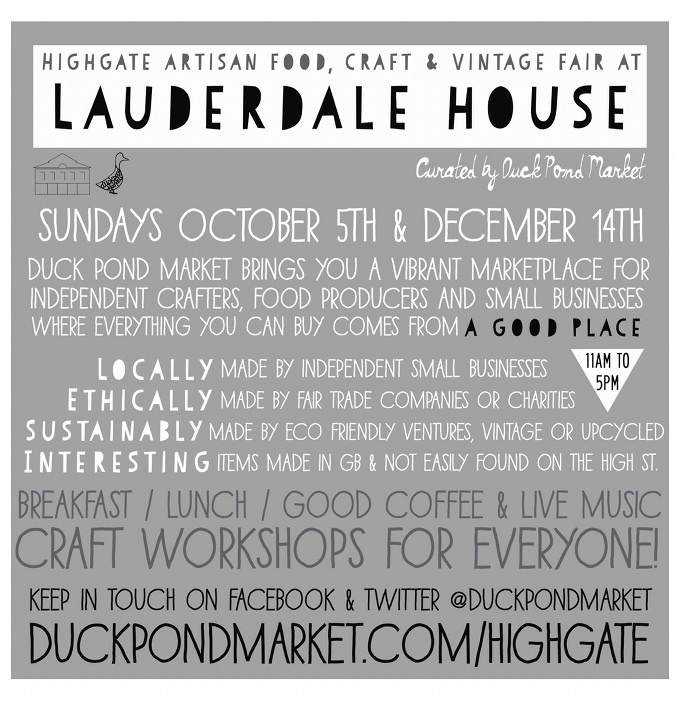 All courses are taught by Digswell Print Member Sally Tyrie who has been based at the studios since 2009. Sally has a BA Hons Degree in Fine Art from Nottingham Trent University and an MA in Fine Art with Distinction from the University of Hertfordshire. Courses often feature unique processes she uses in her own work. 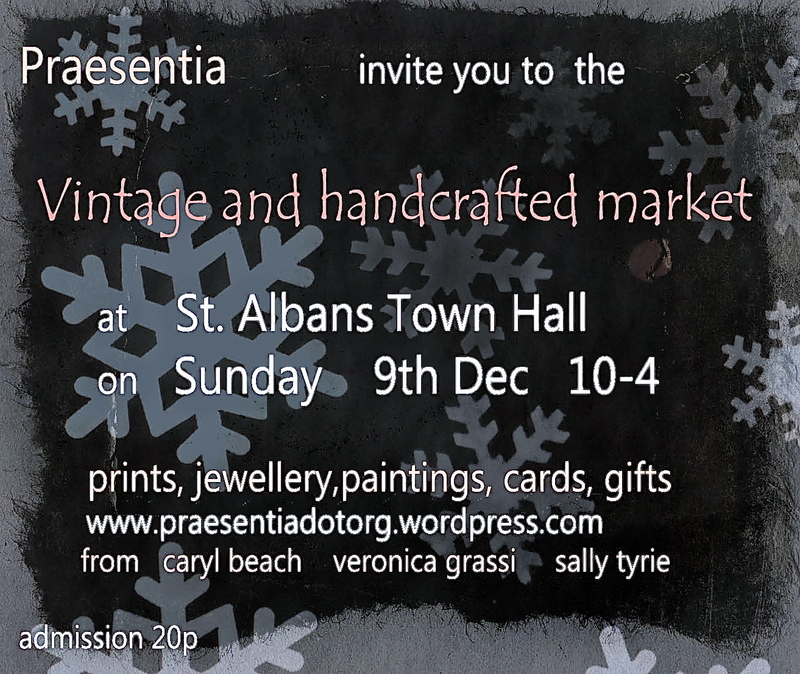 We will be exhibiting new work at the Digswell Arts Trust Forge studios based nr Welwyn in Herts. You will be able to meet many of the artists on these open days plus see the studios and print workshop. 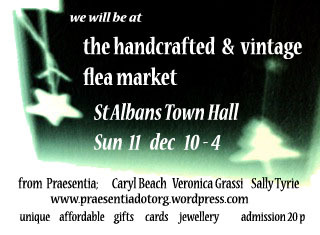 we will be at the Vintage and handcrafted market at St. Albans Town Hall on Sunday 9th December. 10-4. Admission 20p.